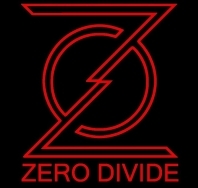 Zero Divide is a newly formed band based in Stoke-on-Trent. We consider music to be an art more than a product and are very passionate about it. We haven't completely decided on a genre and there's still a lot to do but either way, any support is appreciated.